As mentioned above, Zinc Oxide is the key ingredient in various industries. 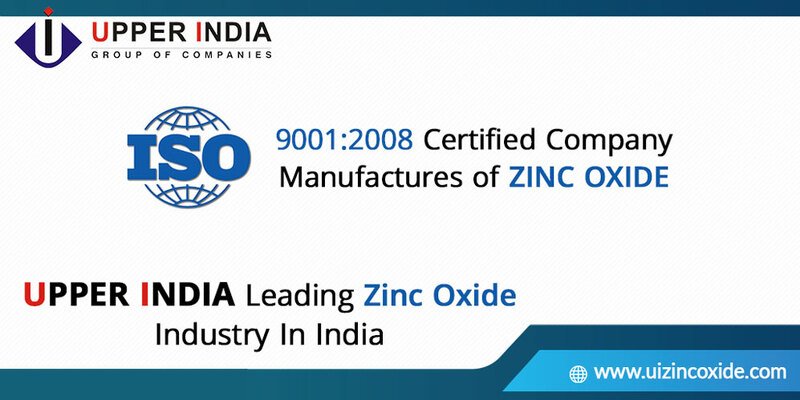 As the leading Zinc Oxide exporter, Upper India promises to maintain a consistent quality of the product and improve upon it, ensuring its availability at cost-effective price. With strong focus and dedication, we strive hard to exceed the expectations of our esteemed customers each and every time. For further details on a comprehensive range of Zinc Oxide products, please click here.